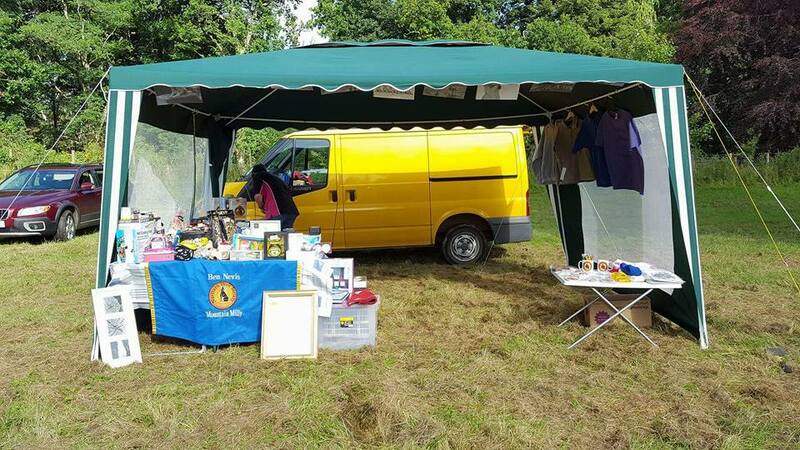 The first weekend in August saw the NIS breed stand be extremely busy raising money and awareness of the breed, at not one but two different shows! 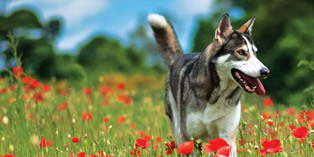 On the Saturday and Sunday the stand was at Alrewas showground in Staffordshire at the Paws Galore & More show. Sue and Mick from Otsoa Northern Inuits were holding the fort and had a great time getting to know the people hosting the show. Due to a lot of other events that weekend the stand wasn’t as busy as we would have liked but still managed to raise £20. On Sunday the 7th August the breed stand was also at Glamis Castle in Scotland attending the Burns Dogs Day Out show. After an early start Jackie Davidson from Chandrika Northern Inuits and Lorna Taylor from Redfern Northern Inuits along with 5 NI, were kept busy all day with lots of attention for the breed. Thanks to a good turnout they managed to raise a whooping £215 on both the tombola and selling NIS merchandise!! Well done ladies (and Mick) for all you hard work over this weekend.